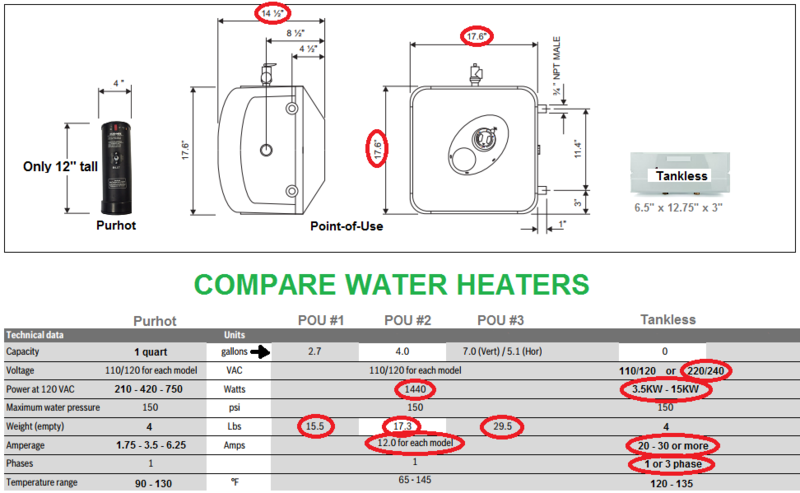 Water heaters are the second highest energy users and expense to the average household. 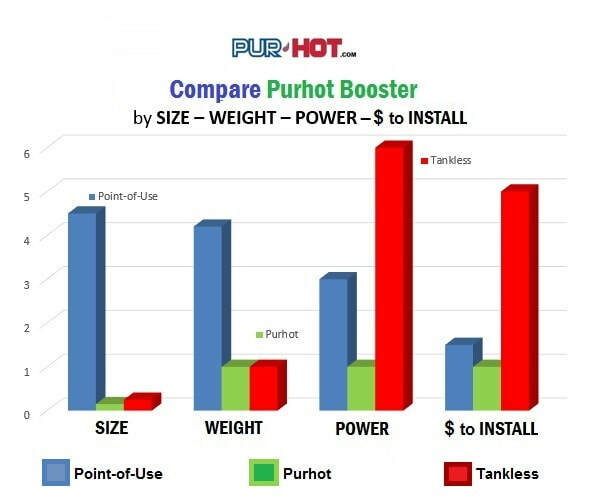 Purhot water heater boosters will save you water, time, money and space because of its compact size. Only 12" tall by 4" round.